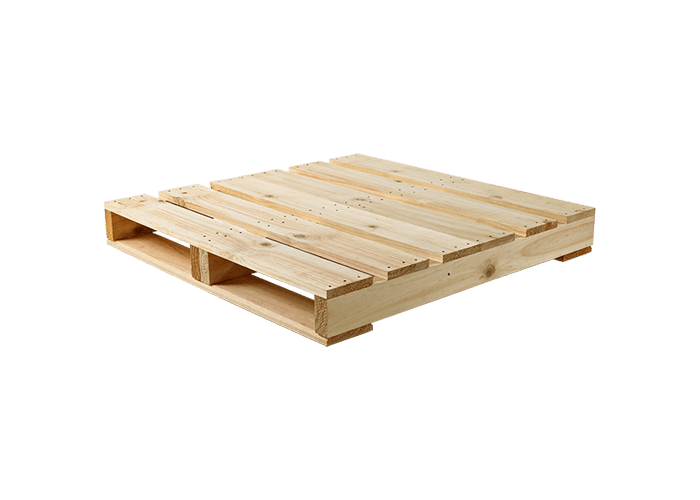 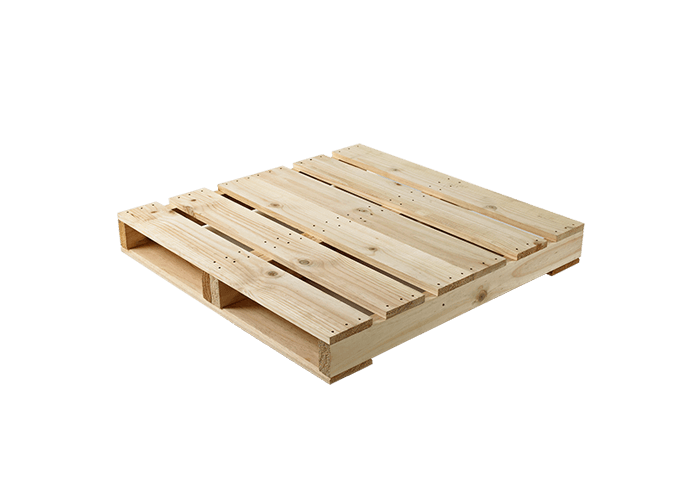 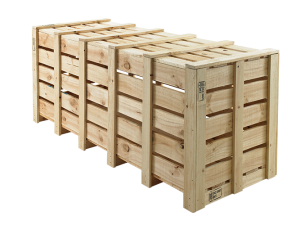 The 2-way pallet has a solid bearer or stringer separating top and bottom deck boards. 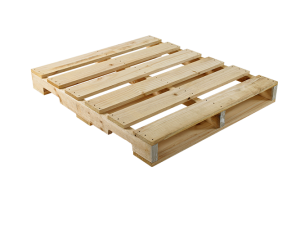 They can be entered and lifted by fork hoists and pallet jacks from only the two ends, thus the term 2 way. 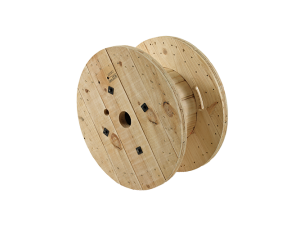 The design can be racked or static (stacked on the ground) depending on your requirements.